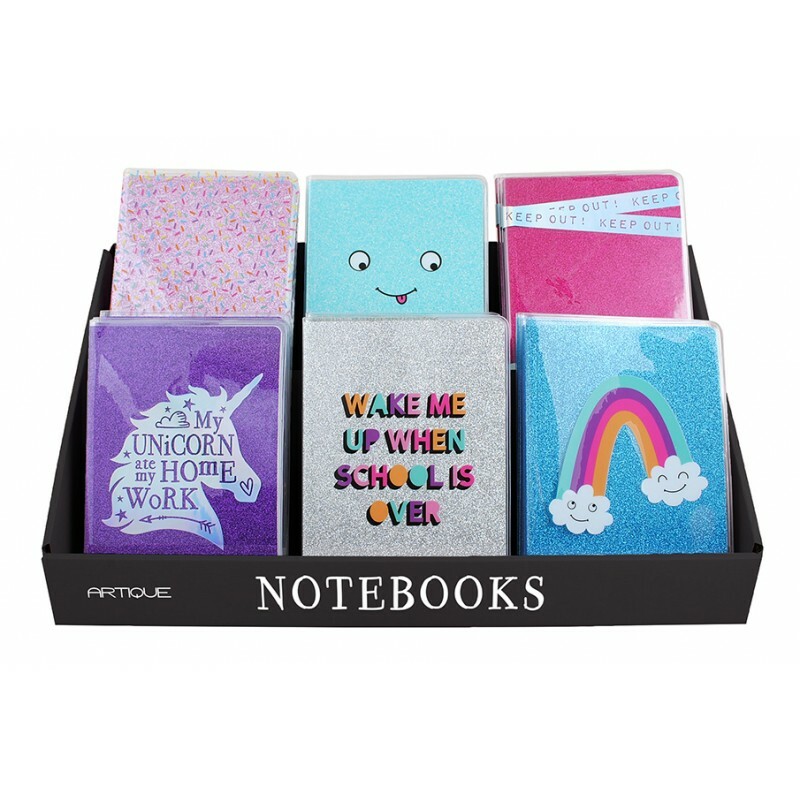 Fun notebooks with sparkling glitter covers! some even have holographic effects! borders to complement the cover.